Community Admin posted Time for a new adhesive. The 3 little tabs we included for sticking Peeple to your glass just aren't cutting it. We have been testing adhesives for the last few weeks and we finally have a replacement. 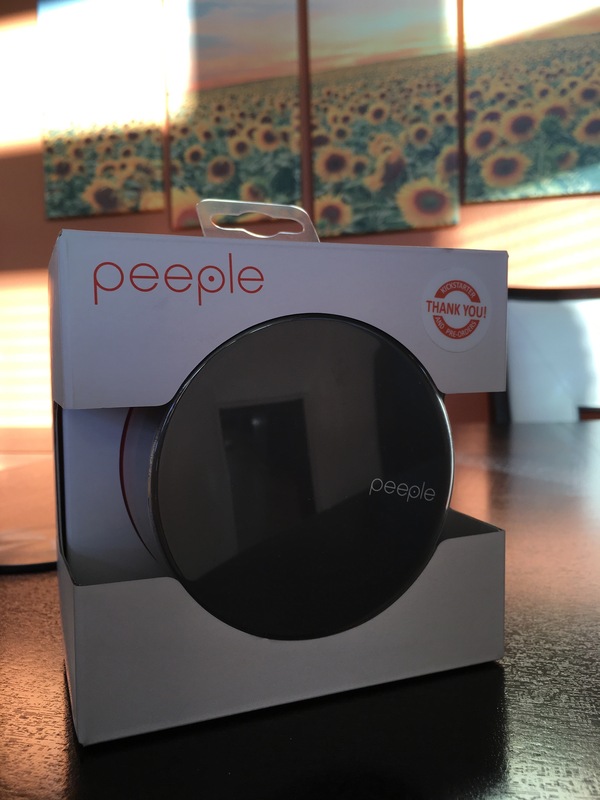 We'll be sending those out to people attaching their Peeple to glass. Let us know (you can email us at info@peeple.io) if you're attaching your Peeple to glass and we'll send you out some of the new stuff asap. Dave posted Just got my Peeple all set up here as well! Looks great! Is anyone else using Peeple on a glass door? So far, I am finding that the included 3x adhesive dots are not strong enough for prolonged use. It tends to fall every 12 hours or so. I assume, using "more" dots would work. Community Admin Dave, can you email us info@peeple.io and we'll send you some better stickers. Jess J I strongly agree with this. 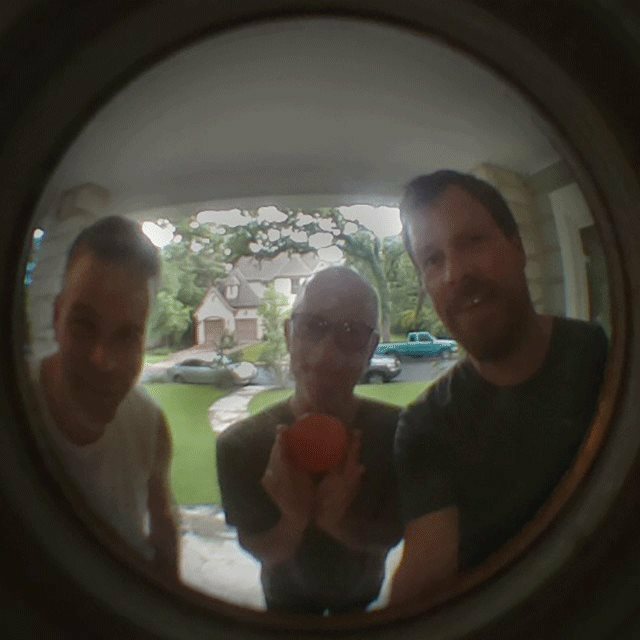 With the Peeple installed over the peep hole, it's impossible to see who is outside your door at this very minute. I mean, you COULD detach it from its magnetic mount, but that round plastic bit attached to the door makes it rather awkward and uncomfortable to use the peep hole. In Progress: Create live view mode so users can look at the picture in real time. Adam Dylla I am having this exact sentiment, except that I don't have a fallback. We have been waiting for the device since we heard about the kickstarter. My wife and I only ever see us opening the door and already inside our house. We have yet to see someone walking up to our door on video. Community Admin posted Peeple People, if you haven't seen it yet, take a look at our roadmap (http://bit.ly/peepleroadmap). If you have questions about new features coming online (like deleting videos), see us working on them here in real-time. Landon Voss posted We just received our Peeple! Great job with the packaging. The instructions were very easy to follow. We have the mount on our door (which stuck very well since it is metal), and we are now waiting for the device to finish charging. We will report back on our impressions once we experience the functioning Peeple. So far though, the presentation is very professional and what you'd expect from a tech product. Thanks! 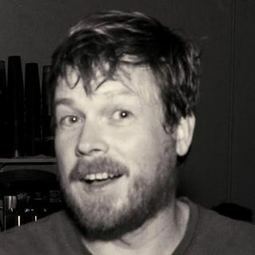 Keith What was your backer # on kickstarter? Thanks! Chris Chuter posted Hey Everyone! We're working hard to get Peeples delivered to you. Stay tuned! Barbara China??? Make a millionaire in Canada!!! Stephanie B. posted Welcome to all our newest community members! Make sure you're following us on Twitter @peeple for latest updates! Also, let me know if you aren't receiving our monthly updates in your email! Glad to have you! Stephanie B. [222989,Landon Voss] THANKS so much for sharing your feedback with us! We are so excited and can't wait to get your Peeple on your door! Landon Voss Hello Peeple people.. My name is Landon. I'm residing in the DFW, TX area. My partner and I work from home as animator/video editors. It's tough to hear someone knock on the door from our office, so we're looking forward to the Peeple's success to help us and hopefully inspire other solutions. Congratulations on the success so far! Stephanie B. posted Hey Peeple People! If you live in the Austin area, make sure you come by SX Create March 11-13. We will have a booth there. Can't wait to meet you guys!